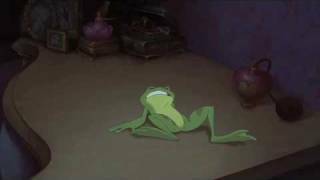 It's time to get your frog on. 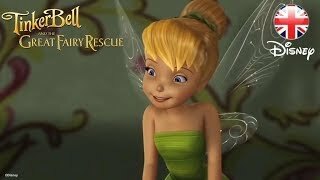 Sit back, relax and get ready to relive scenes from a timeless classic. 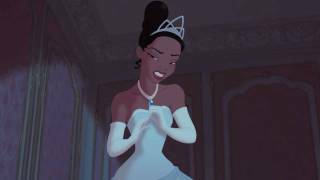 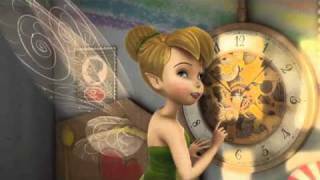 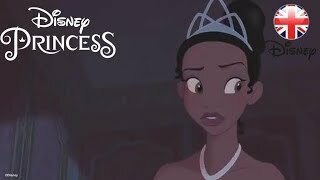 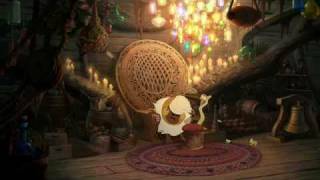 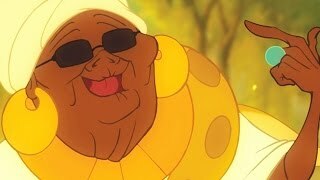 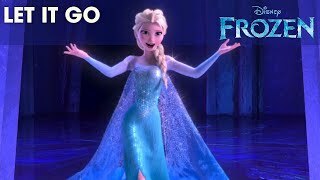 Watch behind the scenes footage from 'The Princess and the Frog' plus exclusive interviews with Anika Noni Roase (Princess Tiana), Bruno Campos (Prince Naveen), Keith David (Dr. Facilier), John Lasseter (Executive Producter) and many more of the films stars. 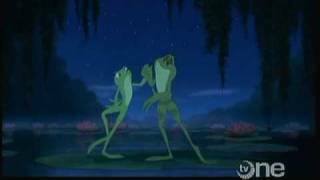 Walt Disney Animation Studios presents The Princess and the Frog, an animated comedy set in the great city of New Orleans. 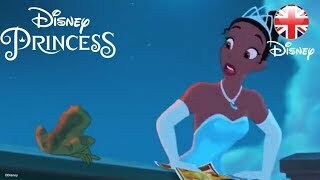 From the creators of The Little Mermaid and Aladdin comes a modern twist on a classic tale, featuring a beautiful girl named Tiana (Anika Noni Rose), a frog prince who desperately wants to be human again (Bruno Campos), and a fateful kiss that leads them both on a hilarious adventure through the mystical bayous of Louisiana.